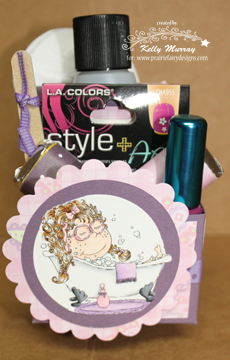 Well it is my turn to do the tutorial at Prairie Fairy this week and I chose the image Bath'n'Bubbles Gilly to create my spa in a box. 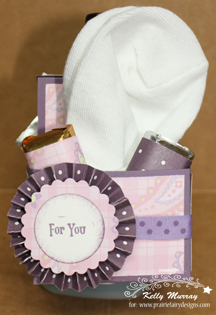 For details on how to make this adorable gift, please check the posting below this. WOW! What an adorable gift idea! Thanks so much for joining us at The Sisterhood ‘GOING IN CIRCLES’ challenge and please come back again soon! This is fab love the idea would make a great gift for anyone. Great little gift. Great take on the challenge. Thanks for playing with us at TIOT.